Selling a business in Exeter, talk to your local expert. 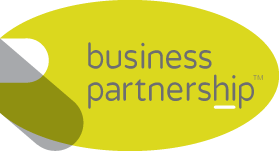 If you are selling a business in Exeter, Phil is our local partner. Phil brings years of professional expertise to ensure you get the very best value. 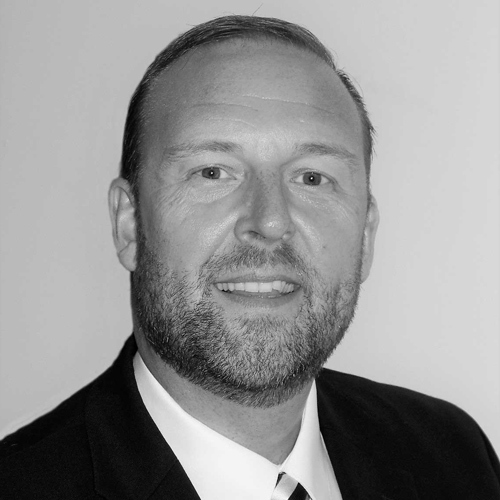 He provides straightforward advice based upon his knowledge and experience of all aspects of selling businesses around Exeter. Phil helps his clients who, just like you, want to achieve the best outcome when they sell their business. With world class research, education and training facilities and a growing technology sector, Exeter is a prime location for business. Enjoying excellent transport links and a variety of strategically important business sites and office locations, Exeter is a highly sought-after commercial location.